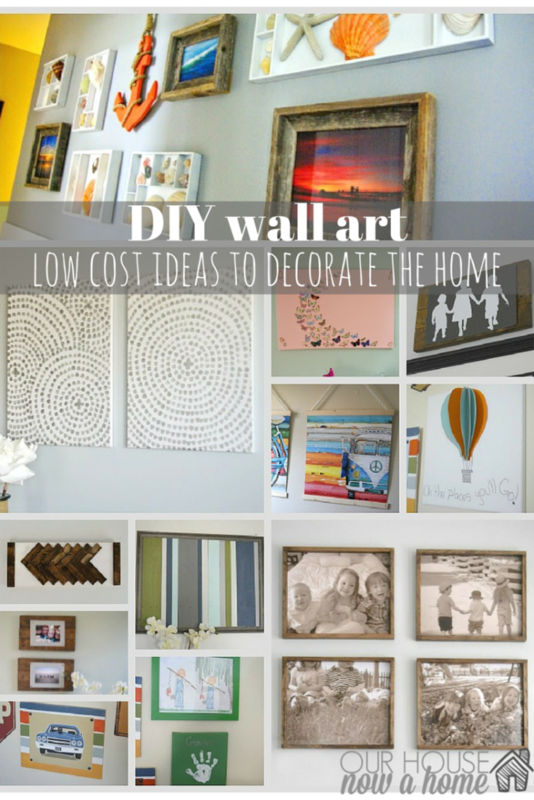 Oh DIY wall art, how much I love it! Seriously, I either need to have a massive rummage sale or get a home with more wall space for all of the creations I want to make for my walls! 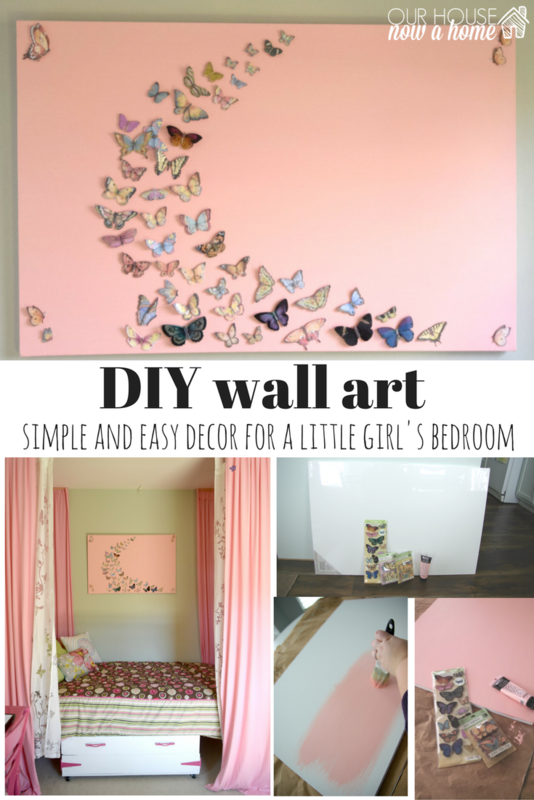 This Girl bedroom wall art, a butterfly and canvas craft is the perfect kind of project. 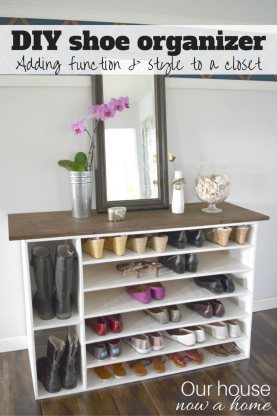 It is simple, low cost, easy to do, and the results are beautiful! 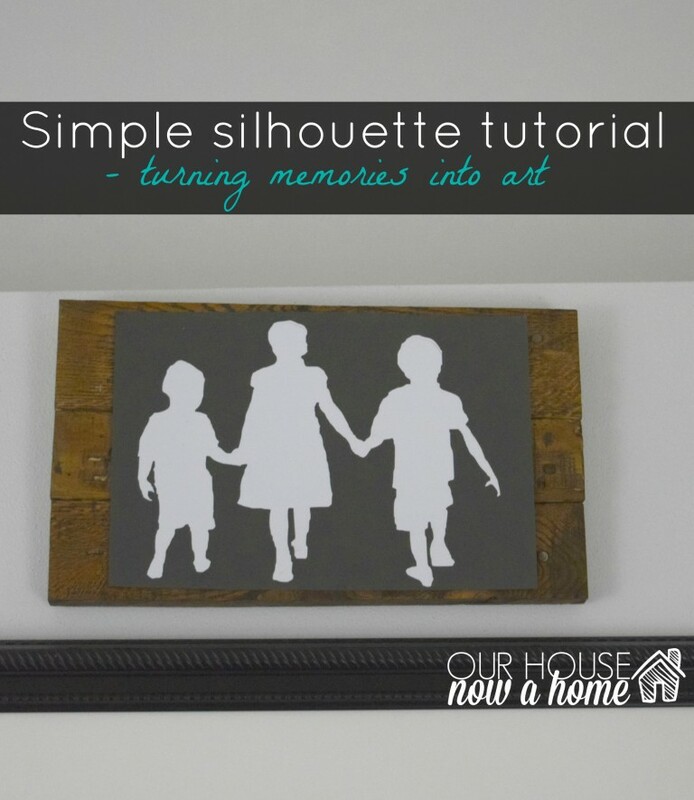 Before I get into the details for this wall art idea I am going to introduce you to a new decorating challenge I am a part of. 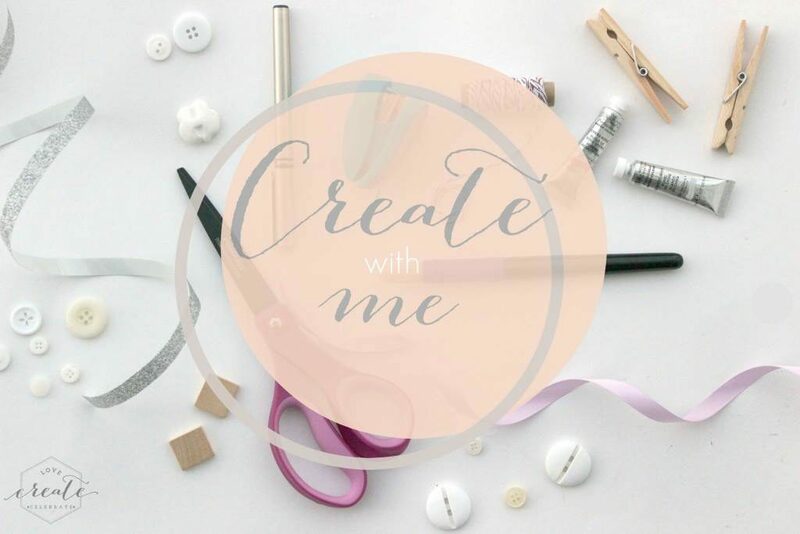 The Create with me challenge, is a monthly challenge with myself and a group of bloggers. Each month 4 items are shared as possible craft supplies. You get to vote for the one supply that should become the following months theme! 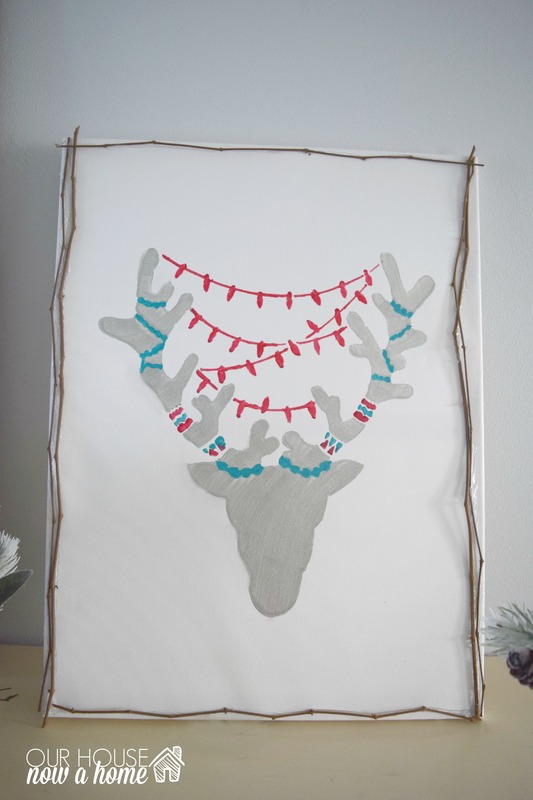 I love this idea of a decorating challenge, and getting you all involved! This month the supply was simple a canvas. 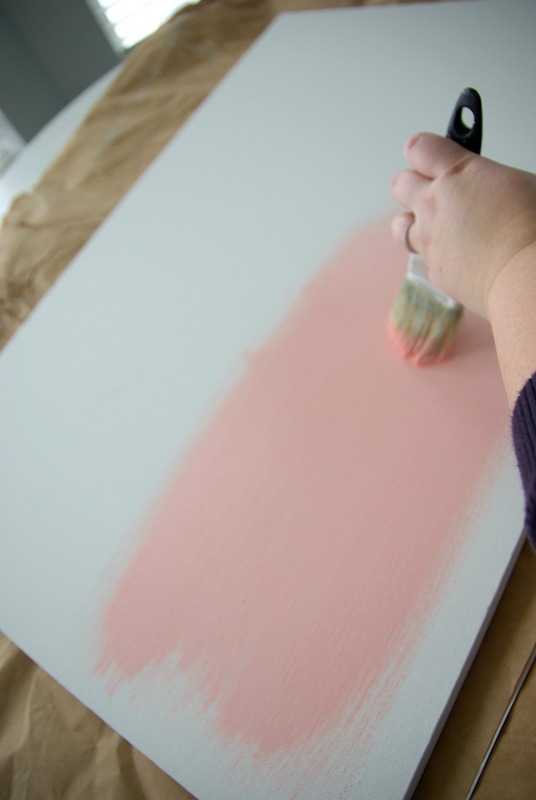 The bloggers and I all came up with projects to share having to do with a canvas. You will be able to see the other participants projects as well as a way to vote for next months supply at the bottom of this post. I wanted to do something creative and different with a canvas and had a great project done and drying. When disaster struck, OK… I might be a little dramatic, not so much disaster, but it was not a good start to my day or this challenge. I had my two canvas’s newly finished and drying on my table when one of my kid’s spilled their entire breakfast smoothie over the canvas’s. This is what I get for being on top of blogging and giving my kids a healthy breakfast. My original project was ruined! Which was a big time bummer because it was such a cool project. I was not sure what to do since there was not enough time for me to make another one for this challenge. 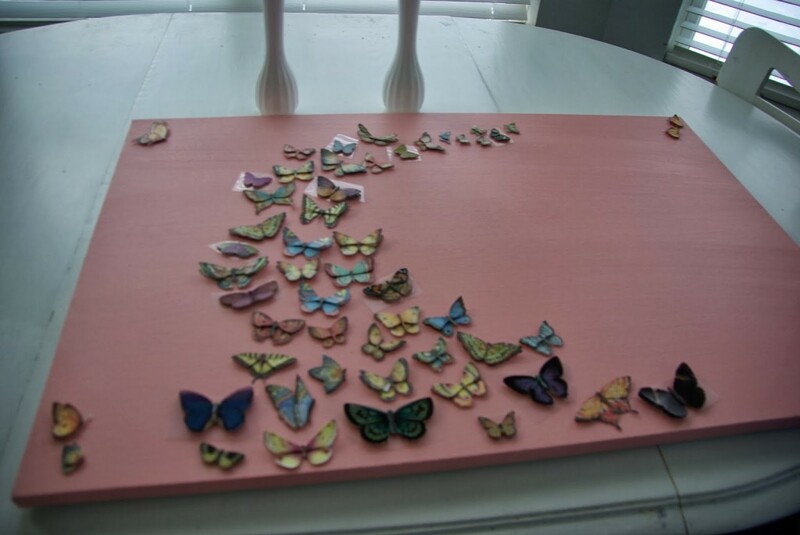 I do plan to redo the project because it was such a cool idea and I had the best use for them on my wall. However, I happen to be a DIY and crafting fool who has so many other projects. 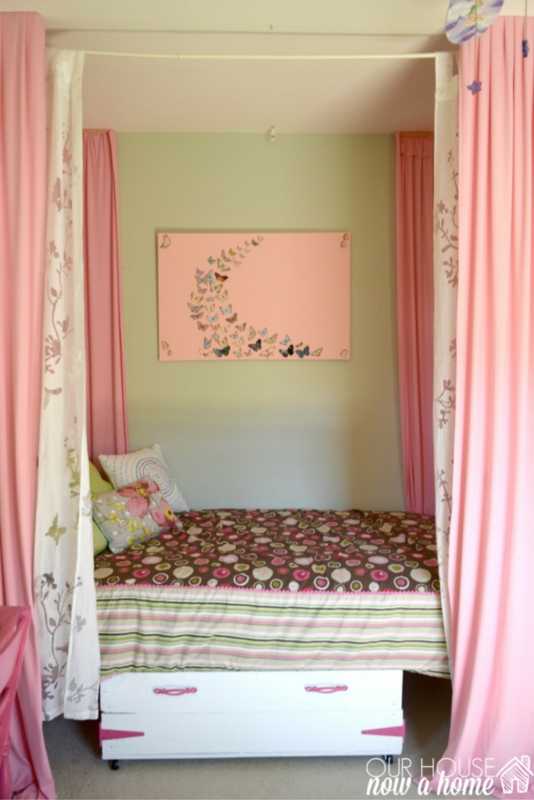 The canvas in Nora’s bedroom has been seen on my blog for a long time now, but I never shared the complete process. It is still a simple process, but I realized since I never shared it here there may be a lot of people who assume I purchased her large butterfly art from a store. 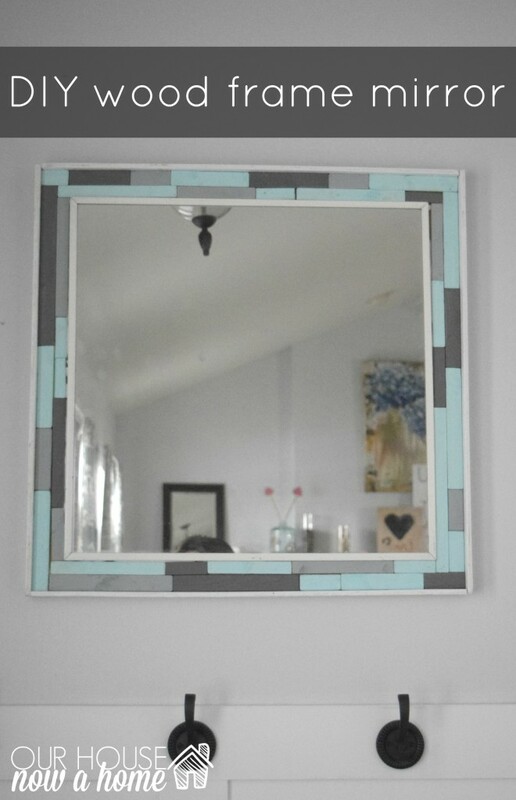 Nope, this is done DIY style! 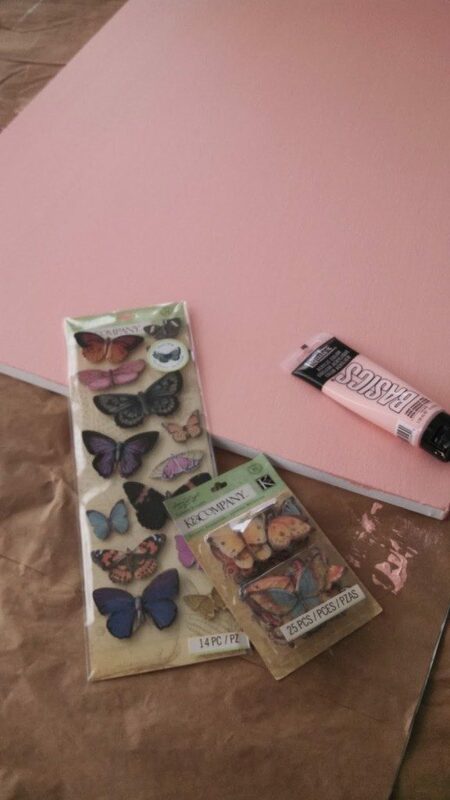 I purchased the butterflies from a craft store. I could have made them, but when DIYing the cost of supplies needs to be compared to the cost of actual purchasing of the item. 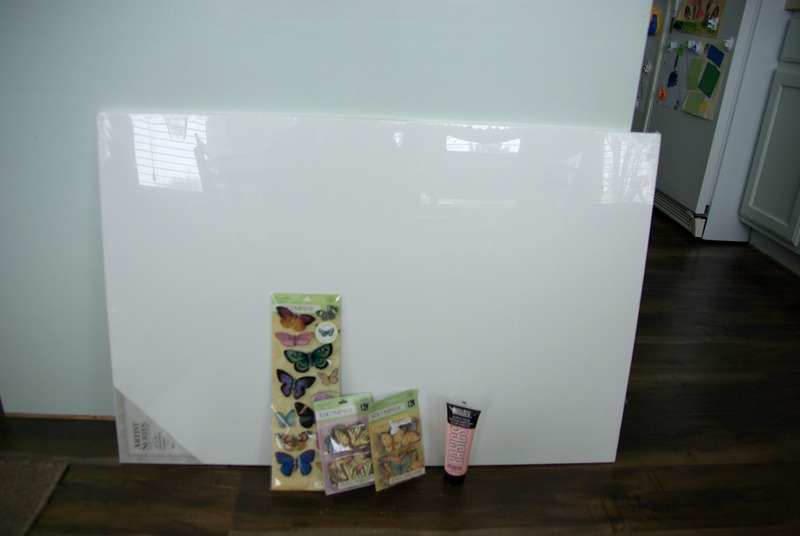 Once putting in paper, time and DIY supplies it was cheaper to purchase the butterflies already done. Paint the canvas. 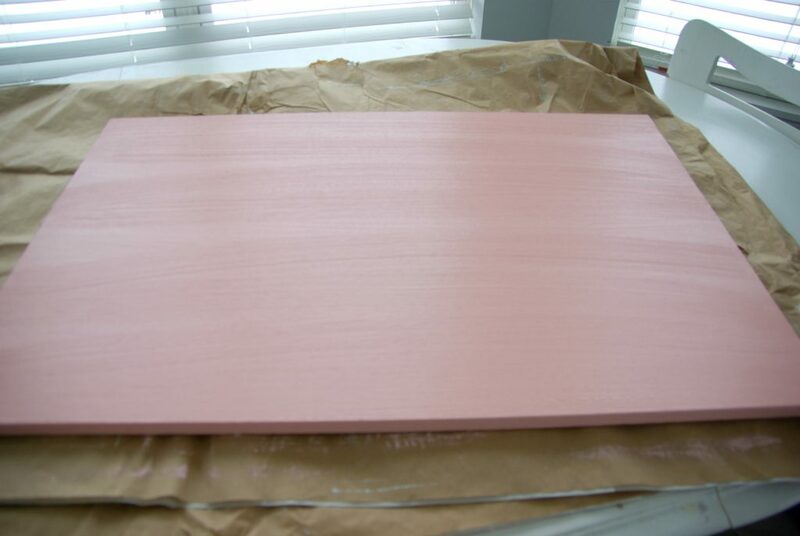 I loved this soft pink color, it is girly without being too bright. Nora does have a ton of bright pink in her room and I thought this softer hue would work to off-set the start hot pink. The 3-D stickers are so cute, I picked a bunch of different colored and patterned ones. I set them all around the canvas before taking the backing off. This way I was able to arrange them just the way they needed to be before I could not move them again. Once I had the lay out that I thought worked best, and got Nora’s approval I peeled off the back and stuck them to the canvas. There was a discussion between Nora and I on how she wanted them arranged. She liked the idea of them grouped together, “making a design” as she said. So this was what I came up with. It seemed to be “design” enough for her. 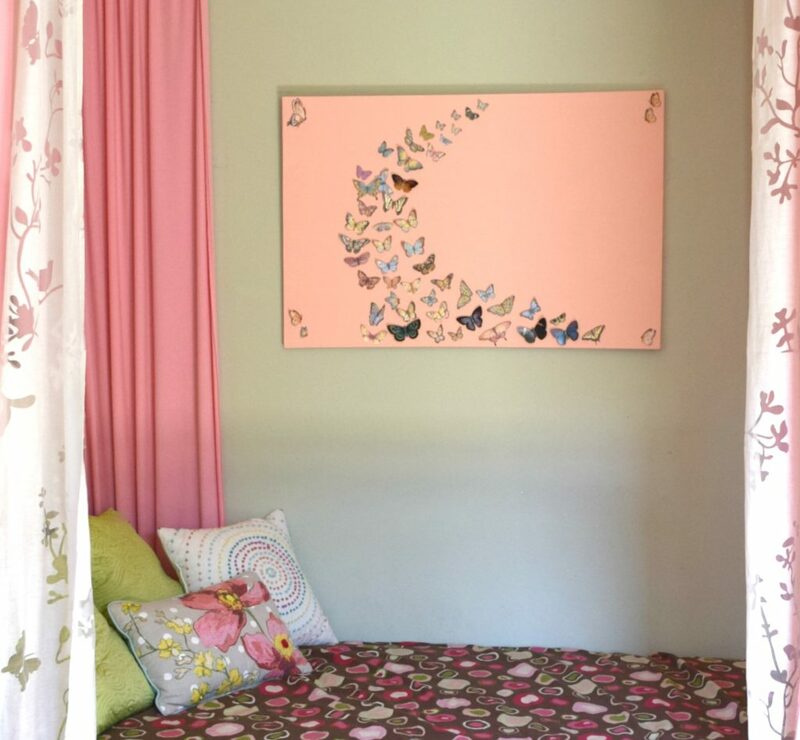 The Girl bedroom wall art, a butterfly and canvas craft fits beautifully in her bedroom! 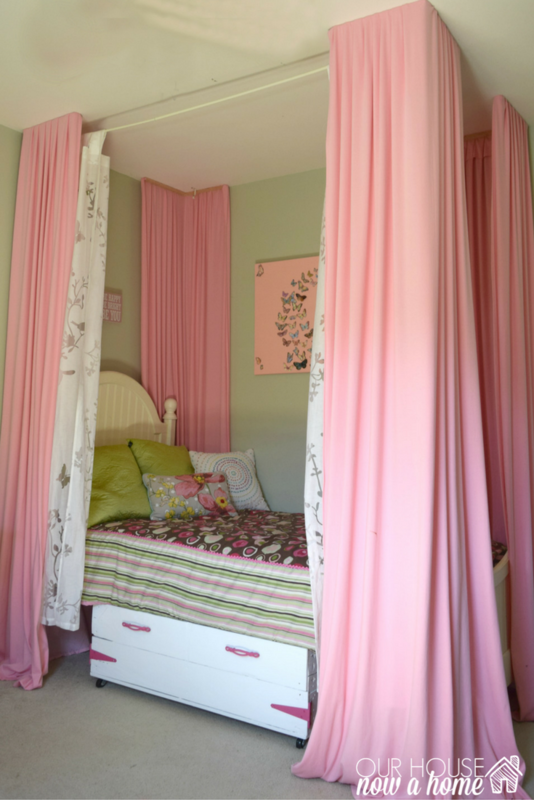 Nora’s bedroom was completed a while ago, but we have been revising things over time to fit her needs as an 8 1/2 year old, which are different from when we decorated her bedroom when she was 5. Less playing, more reading, listening to music, and drawing. She does still play and use her imagination, but the cute play kitchen is long gone. I will be finally revealing her bigger girl bedroom redo soon. It is only a small few changes done, the overall look and color scheme is the same. I have raised my kids in the world of decorating our home and DIY-ing everything. So they are constantly telling me what we should do to their bedrooms, sometimes including wall removals into their plans. 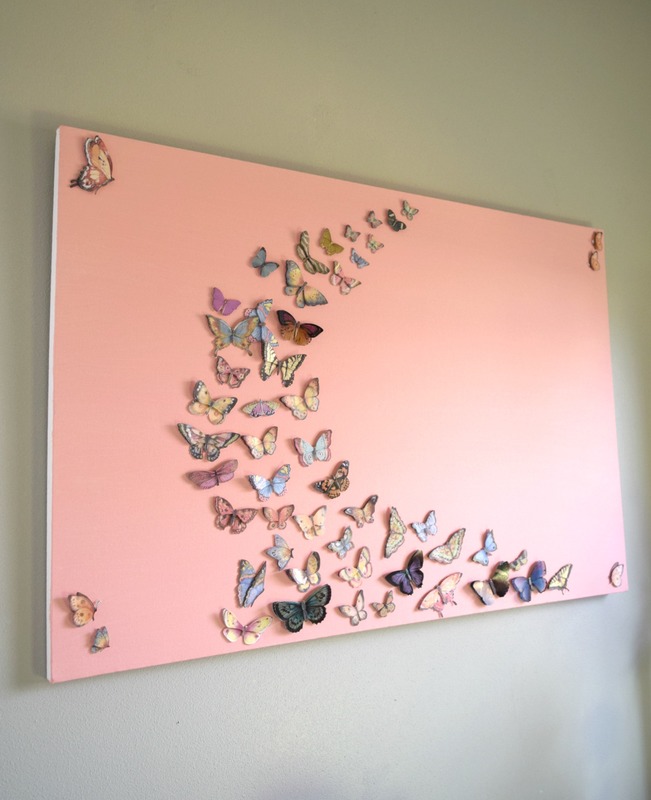 I adore how pretty and soft this canvas wall art is! I also love how simple it was to make. 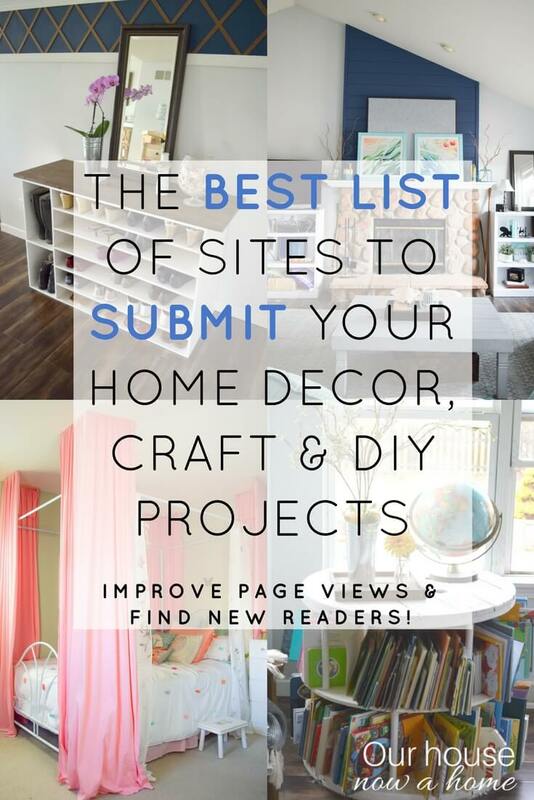 I tend to share detailed projects and heavy duty DIY here, or the easiest crafts ever imagined! 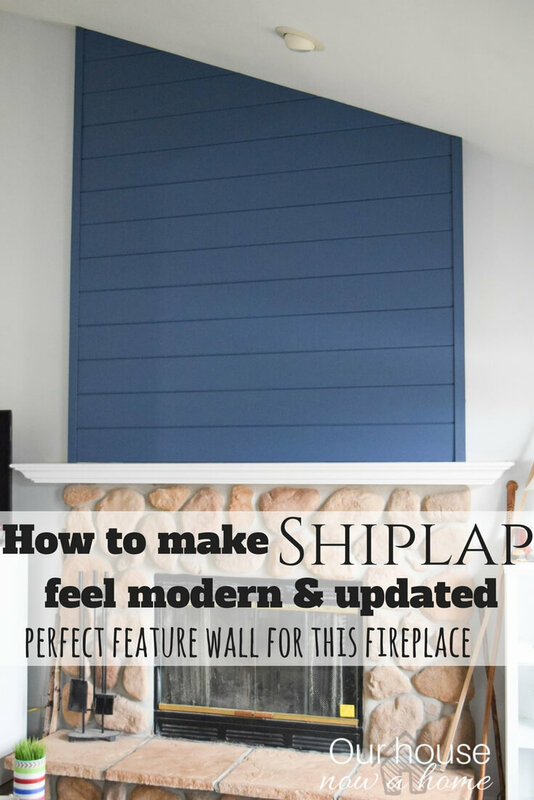 It is one of the other around here, and this one is a simple project anyone can do! I hope to share the originally planned canvas project soon! For now this Girl bedroom wall art, a butterfly and canvas craft is pretty enough to be included in the Create with me challenge. I am excited to see what the other ladies of the challenge created! I am also super excited to see what our supply will be for next months challenge. You can vote for that and tell me what you think it should be! 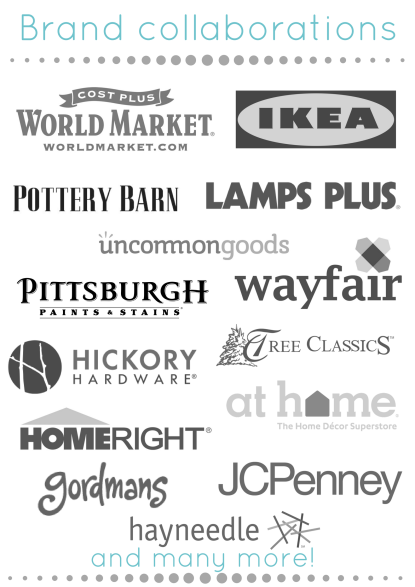 Be sure to vote for next months challenge supply! Here are the other canvas projects! 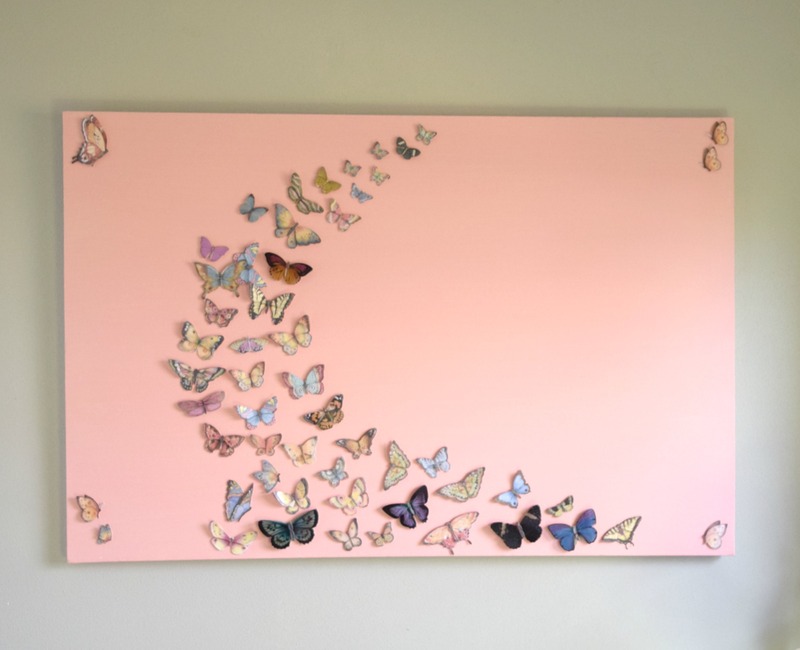 Gorgeous idea, my daughter would love it! Thanks! My daughter really likes it! 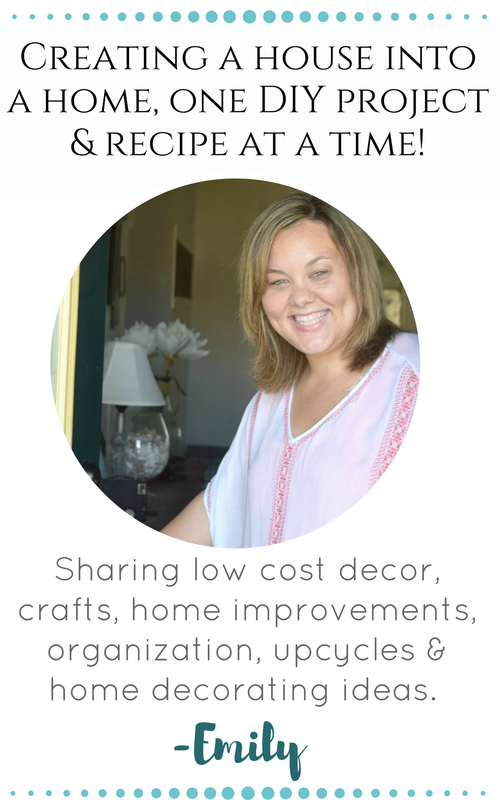 I love the theme behind your decorating challenge! It really requires you to be pretty creative! 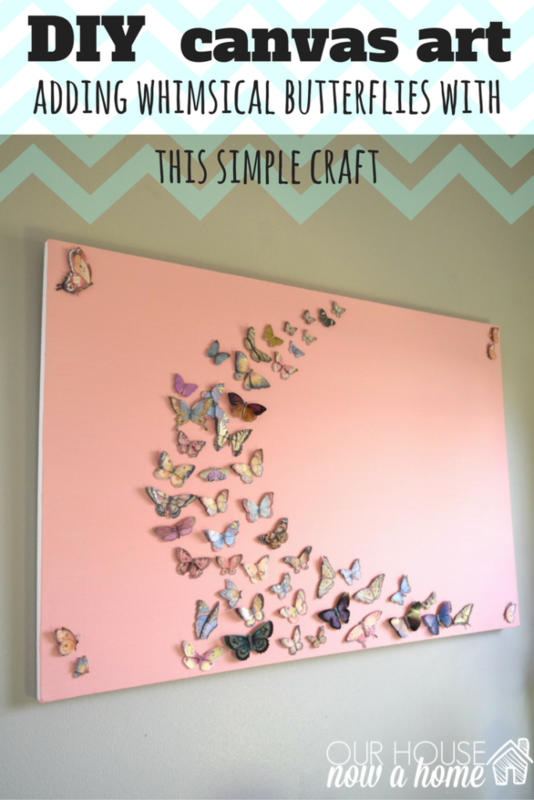 And, your butterfly wall art is so simple and yet really beautiful! 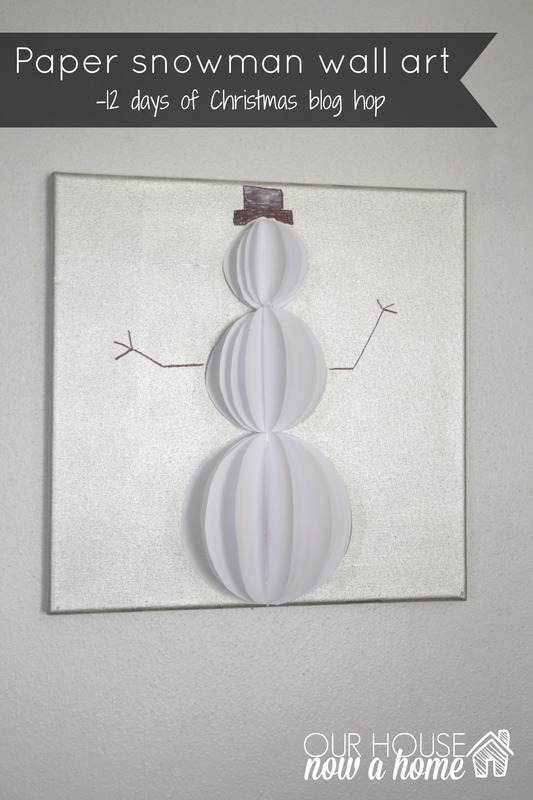 I love being creative when decorating my home! This is a really fun monthly challenge. So pretty! My girls would love this also. This looks really cute and simple enough to make. 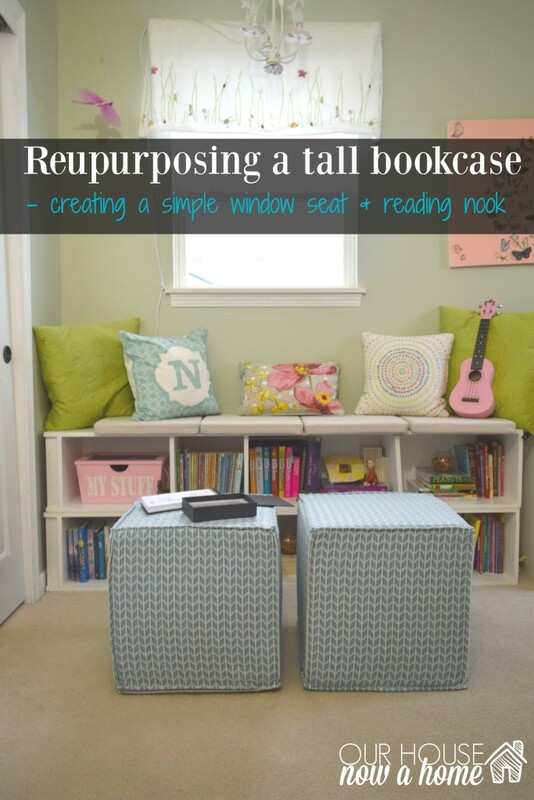 I bet my daughter would love this in her room and she could help me make it! My daughter helped with this and she loved it! Have fun creating with your little one! Oh wow this is gorgeous. What a beautiful way to make a room come to life. 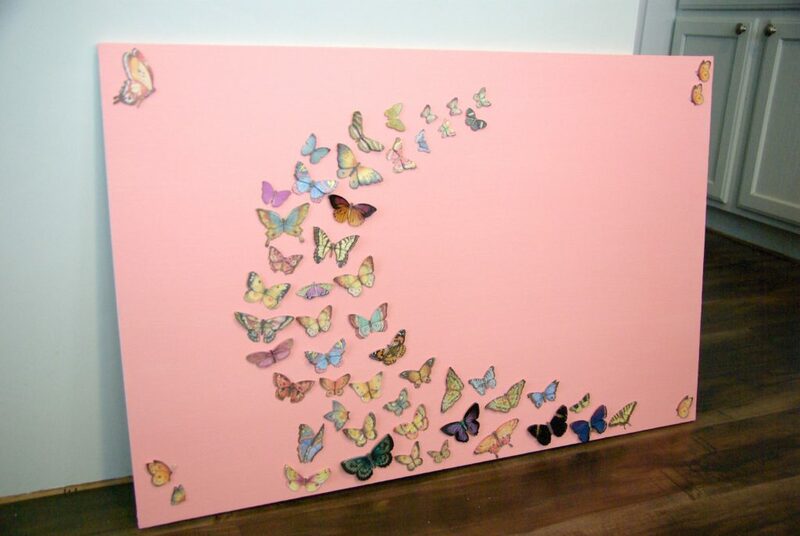 It’s really pretty and great for a little girls room. 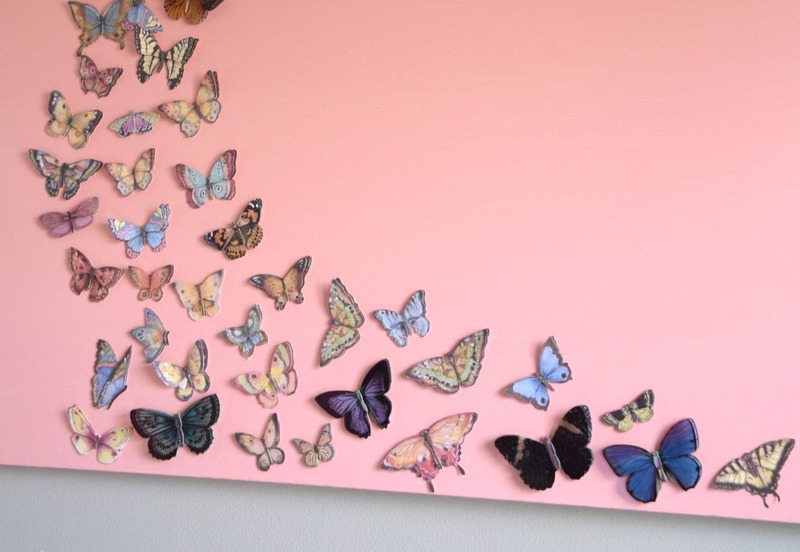 I think some folks decorate their bathrooms with butterflies too so maybe a smaller version would be great in there. Love this idea. Oh yeah, this could work in a few areas in a home for sure. 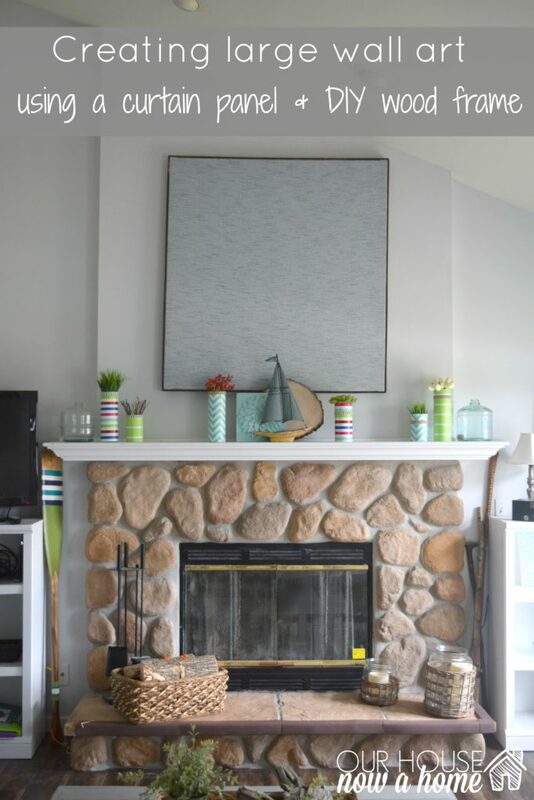 Doing the canvas in a more neutral color would make this work for a living room or an office. This is beautiful! This would make a nice gift as well! 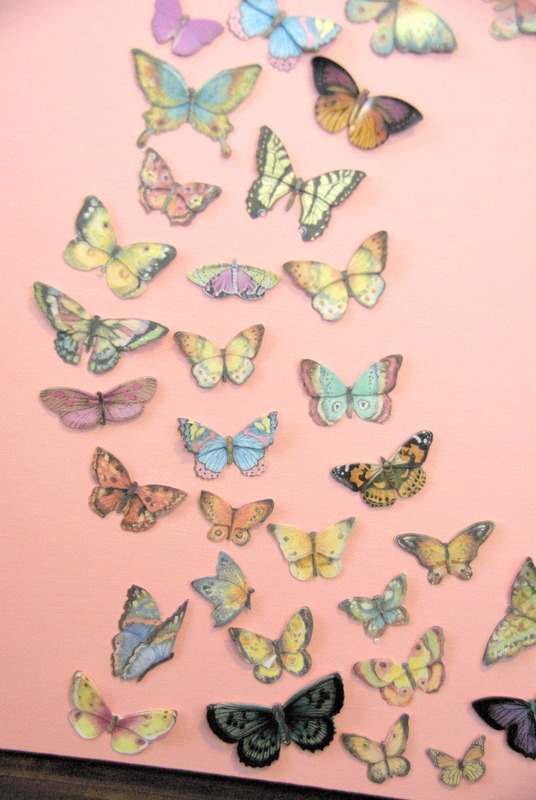 When my daughter was younger butterflies was her theme. I wish I would have thought of the ingenious decor item. My daughter has a theme of a meadow. She likes nature so butterflies are a great addition. Thanks so much! This is really cute project and I hope to share my original one soon! omg i love this! i really love all your canvas projects. now just to decide which to do first! Thank you! I have a lot of fun making wall art! So sorry about your original project, Emily and I can’t wait to see it in the future! In the meantime, this is such a cute idea! Your daughter is a lucky girl to have such a pretty room and it fits in so nicely. Loving that we’re in this new challenge and everyone in it! Thanks so much Kim! I am excited for this new monthly challenge! This is such a great project Emily! I love how it looks in your daughter’s room & can I just say once again, that I love, love her bed!! Thank you so much Michelle! Her bed is very dreamy! 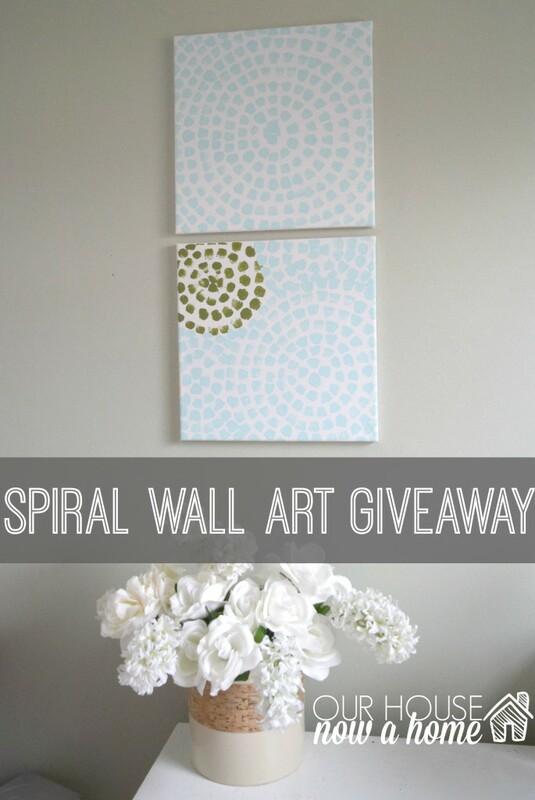 Love the wall art decorating challenge! 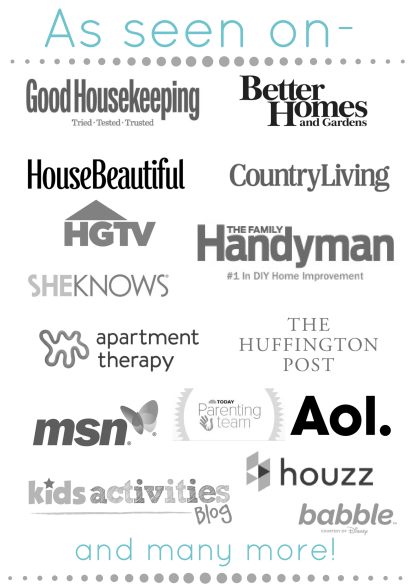 I am always on the hunt for stuff for our blank walls, pinning! My daughter would love this. So pretty and she could help me. Pinned! This is a great project for a child to get involved with! Have fun! 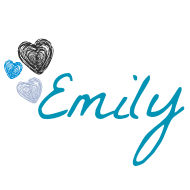 This is absolutely adorable Emily and so perfect for th space. Pinning!